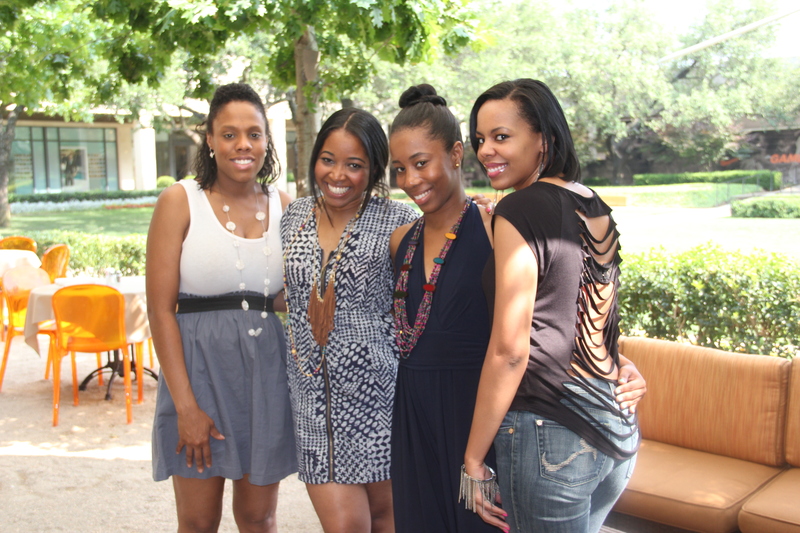 Rica's Birthday Brunch at Cibus, Dallas. Posted on June 11, 2011 March 1, 2017 by Me. Rica was hosting her birthday brunch at the lovely, family owned, Cibus restaurant. The ambiance was beautiful and the staff was amazing! But the real reason we were there was the food and Oh man, was the food delicious! 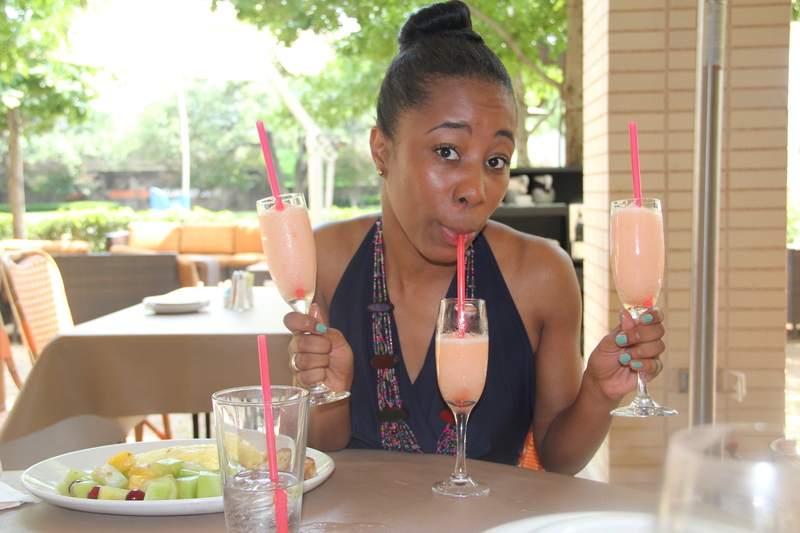 Not to mention the Bottomless Belinis and Mimosas. Yum! I was so sad when they told me they were the only one in the country. I told them to reconsider..
my favorite cow girls !